My warmest congratulations to all the graduates of 2019 across the Bangsamoro Autonomous Region in Muslim Mindanao. Today is a testimony of all your hard work and perseverance– six years in elementary and another six years in high school. You should be proud of this milestone. I pray that you will live by the values and skills that you earned from your studies. After all, a school teaches us to discern right from wrong. A school transforms us to become a productive member of society. As graduates, you should be grateful, too. Thank your parents for painstakingly sending you to school. Not everyone is given the privilege to go to school. Many of your contemporaries are out there, having no access to education or helping their parents make ends meet. Your schools and teachers are also worthy of your gratitude. They have spent a considerable amount of time with you – years even – to guide and lead you to the right path. You should thank them, too. This year’s graduation theme, “Pagkakaisa sa Pagkakaiba-iba: Kalidad na Edukasyon para sa Lahat (Unity in Diversity: Quality Education for All),” bodes well for us people in the Bangsamoro as we embark to this new and promising chapter of our lives. Indeed, we are one as a people despite our diversity. Let us seize this opportunity to achieve a just, lasting peace, and genuine progress, which benefit all people in the Bangsamoro. 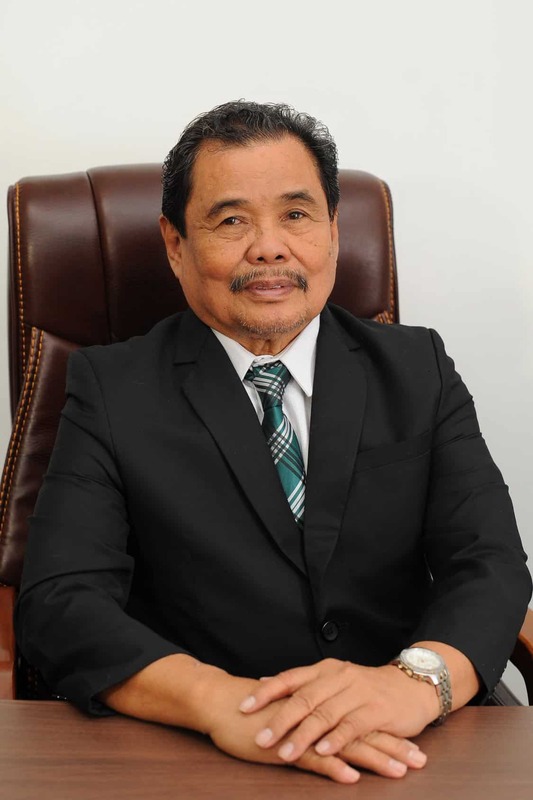 Rest assured that the newly-installed Bangsamoro Autonomous Region in Muslim Mindanao Ministry of Basic, Higher and Technical Education will lay the ground for the delivery of quality education that is reflective of our aspirations as a people.